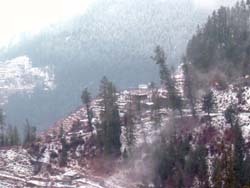 Climate in Manali varies normally. 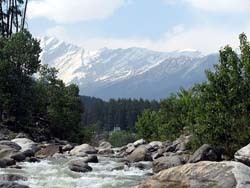 Climate in Manali From September to January is the best for visit the Manali. 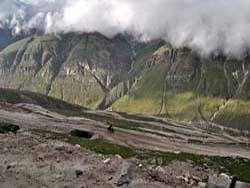 In this time there we have a lot of rush in Manali. 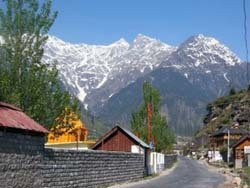 This is the season time of Manali. You should go there with all advance bookings. In this time there you will find live snow fall. You should go there with some woolens also. You can enjoy the snow there in this time. 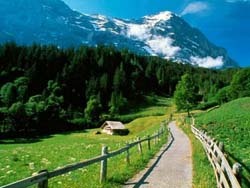 In summers very less snowfall is there. Between September last to February last winter comes. In winter there is heavy snowfall. You can enjoy with snowfall. If you want to play with snowballs you can play in winter. In winter weather is so cold couples should carry woolen clothes. 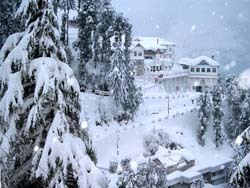 There is heavy rush of couples in summer and winter.In winters minimum temperature of Manali is approximate 2 degree centigrade.